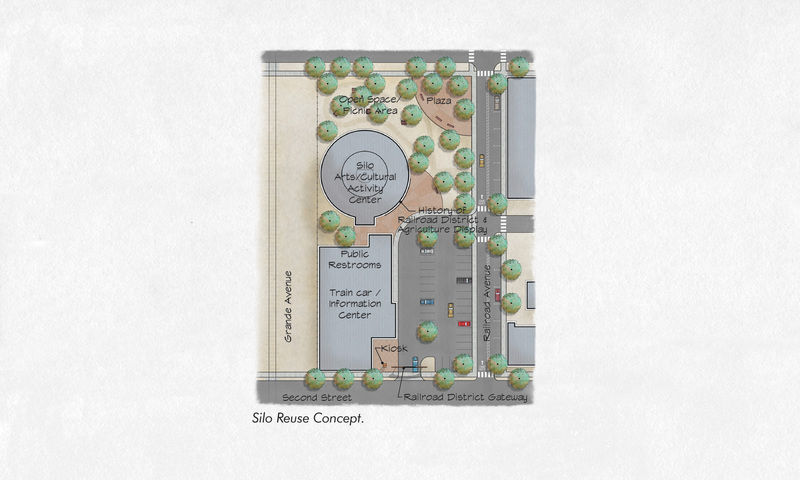 Consensus Planning provided planning services to the City of Roswell on the City’s first MainStreet Master Plan. Our scope of services also included preparation of the MRA Designation Report, which was simultaneously adopted with the MainStreet Master Plan by the City Council. 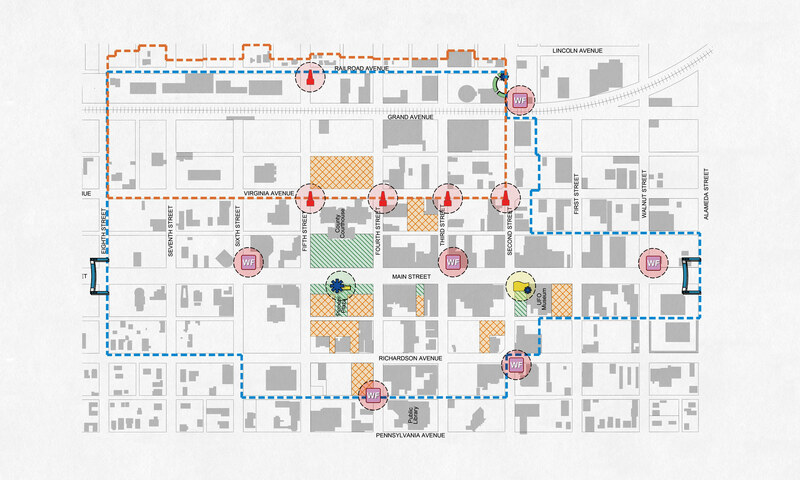 One of the key components of the Plan was to balance the need for efficient traffic movement through the MainStreet District with the ability to provide for local traffic to park, shop, and utilize the services offered on Main Street and ensure the safe and efficient mobility of pedestrians. The Plan also provided recommendations for the designation of the Railroad District as a Metropolitan Redevelopment Area District, establishment of an Arts and Cultural District to celebrate, enhance, and capitalize upon the City’s dynamic arts community, a wayfinding program, new parking strategies, façade enhancements, pocket park improvements, etc. As part of the update to the City’s Comprehensive Master Plan, Consensus Planning completed the City of Roswell Railroad District Metropolitan Redevelopment Plan and the Downtown Wayfinding Plan, which were recommendations from the MainStreet Master Plan, also completed by Consensus Planning. The Railroad District Metropolitan Redevelopment Plan identified catalytic projects, both for the public and private sector, that will help spur redevelopment of this important area of Downtown Roswell. 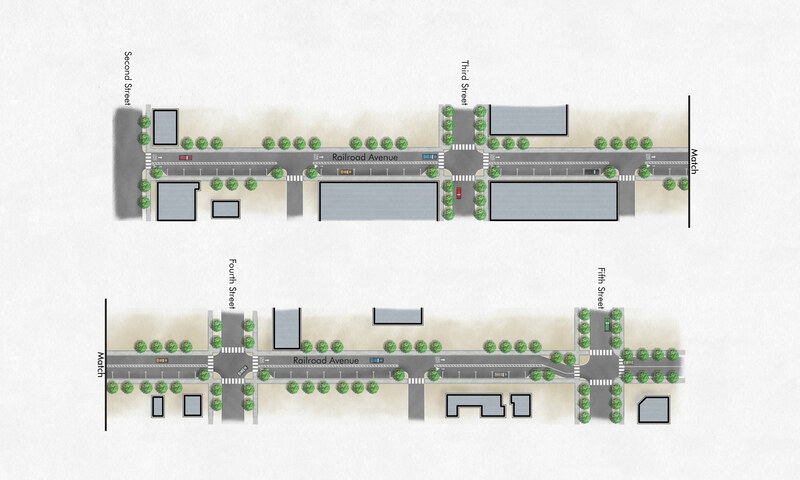 These included a redesign for Railroad Avenue to allow for bicycle lanes, on-street parking, and sidewalks within a very constrained right-of-way. Public spaces included the redevelopment of the iconic silo building and outdoor gathering space. 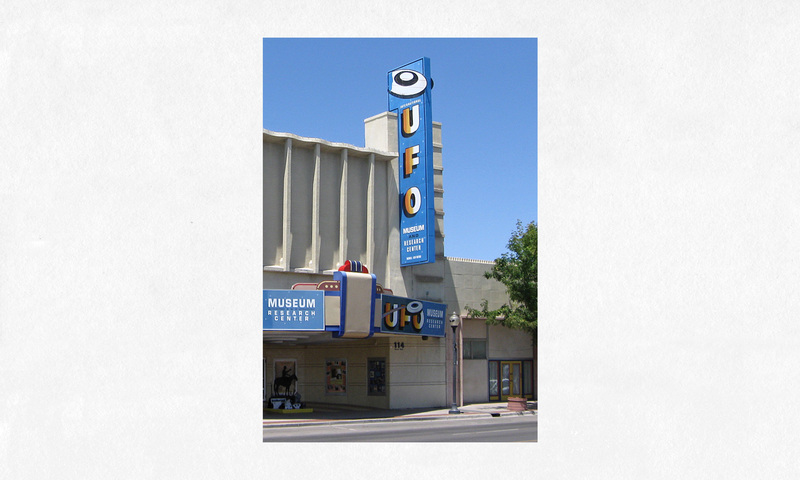 The Wayfinding Plan provided the City with the first step in branding and helps direct visitors to a wide variety of community amenities within Roswell. 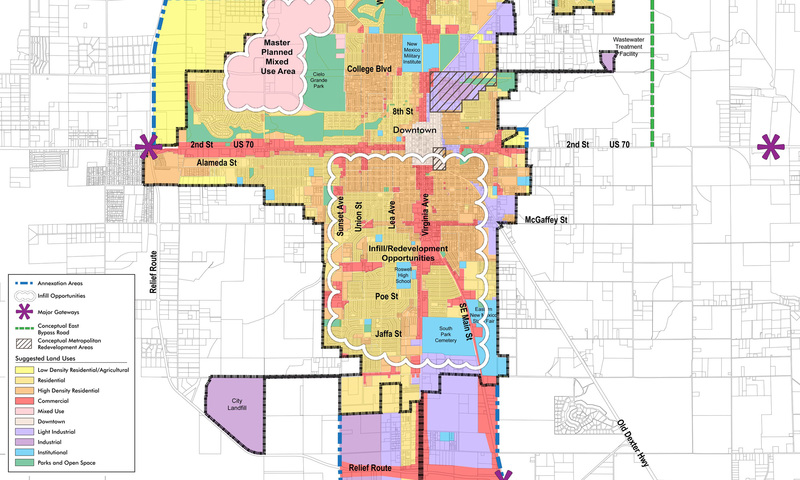 The recommendations and strategies from these two planning documents are integrated with the Comprehensive Master Plan, also completed by Consensus Planning.